A decayed or injured tooth should be restored in time to avoid further damage and see that it is protected. Dental inlays and onlays are among the few type of restorations in dentistry which can support the functionality of natural teeth. Dental practitioners use inlays and onlays when an area of the biting surface is destroyed. These restorations are appropriate in cases where dental fillings may not be effective as a restoration. Dentists choose inlays/onlays over dental crowns because the restoration is minimally invasive. The restoration fuses well with natural teeth and functions extraordinarily. Since it can be fabricated to mimic the appearance of natural teeth, it adds to the esthetic quotient as well. At our San Bernardino, CA office, we perform a number of teeth restoration procedures. Dental inlays and onlays are among our offerings. 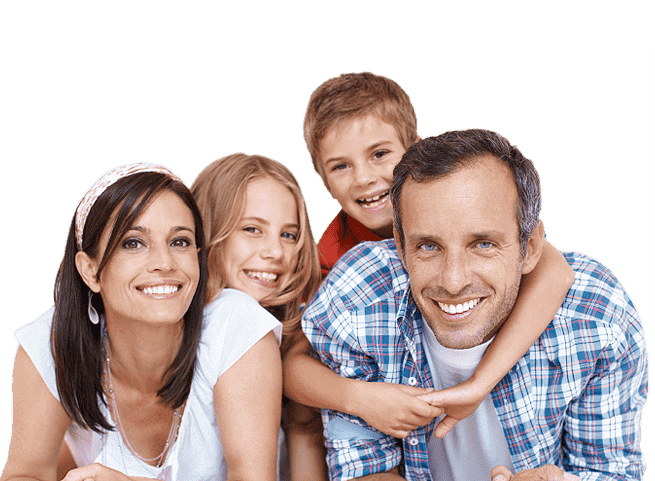 Our trained dentists care for people of all age groups. Our inlays and onlays have helped us restore the good health in many of our patients. Dental inlays and onlays are restorations used to repair back teeth which are destroyed or damaged. The back teeth are loaded more when compared to front teeth. Any damage to can gradually destroys the entire tooth, if not restored in time. While inlays are used to restore grooves of the biting surface, the onlays are used to reestablish cusps. The restorations are commonly made of porcelain. Hence they can be designed to look similar to natural teeth. The restoration is tough and durable. Once bonded in place, inlays and onlays can last for many years. The process requires less amount of natural tooth to be removed which is an advantage of inlays and onlays. The dentist may take about two to three visits to restore a damaged tooth using inlays/onlays. The first visit will involve examination of tooth and preparation. 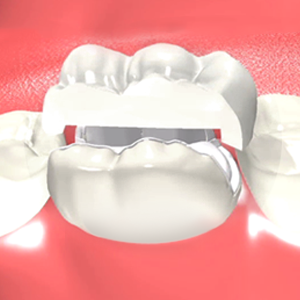 A rubber dam may be used to isolate the tooth from surrounding teeth. The decayed part of the tooth is removed and the tooth is shaped according to the plan. The dentist takes impressions of prepared tooth and fabricates an acrylic restoration. The acrylic restoration is fixed in place until the next dental visit. The fabrication of porcelain inlay/onlay is done in the lab. This may take about 10 business days. During the following visit, the dentist removes temporary inlay/onlay and bonds the permanent one in place.